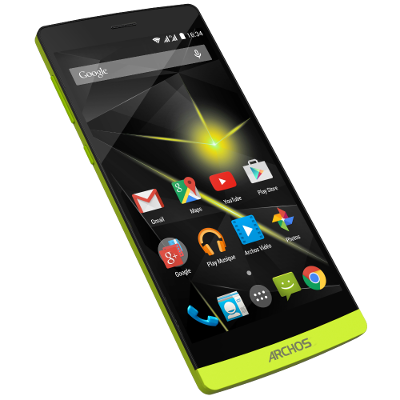 Support for Archos 80 Cobalt? There is a ROM for my tablet QiLive 97r? Custom Rom 4.2 for iTAB 1012 3G ? CM for Medion RK30 board? Ubuntu Touch Preview Rk30 ? anyone? Bueller? Help me to fix wifi icon in gray color and not show level signal. OMA!!! Help Me!!! !Archos gamepad unknow battery!!!!!!!! !